Radon testing and radon reduction; easy and affordable with The Radon Company in Missouri and Arkansas. 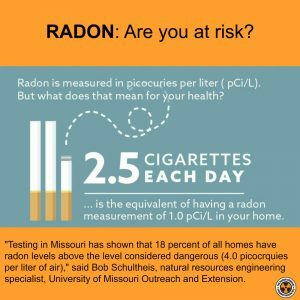 Chances are pretty good that your Missouri or Arkansas home has unsafe radon levels; an easy, inexpensive test can tell you how high your radon levels are, and radon mitigation is fast, easy and affordable. Testing in Missouri has shown that nearly 20% of all homes have dangerous radon levels. The recommended level for safety, according to the Environmental Protection Agency (EPA) is less than 4 pCi/L. At or above this level of radon, the EPA recommends you take corrective measures to reduce your exposure to radon gas. This does not imply that a level below 4.0 pCi/L is considered acceptable, as stated in the BEIR VI study . ​Serving Missouri , as well as northern Arkansas, The Radon Company can, quickly and affordably, get rid of high radon levels. Are you at risk from radon in Missouri or Arkansas? Both the World Health Organization (WHO) and the Centers for Disease Control and Prevention (CDC) recommend that homes be tested for radon and prevention measures be put into place. In the United States, radon is the #2 leading cause of lung cancer deaths, behind smoking; responsible for nearly 20,000 fatalities per year. Whether you are involved in a real estate transaction and require radon testing and mitigation, have just performed your own DIY test, or you are just concerned about the dangers of radon gas in your own home, reach out today and learn what we can do to help get your home compliant with EPA recommendations. Licensed with the City of Springfield, Mo. Serving both Missouri and Arkansas. Certified with the National Environmental Health Association (NEHA). Certified with the National Radon Proficiency Program (NRPP) in radon mitigation, as well as measurement. Members of the American Association of Radon Scientists and Technology (AARST). Insured up to $1 million. One-year warranty on all mitigation systems. The Radon Company has been successful in achieving EPA recommended radon levels in cases where levels started above 200 pCi/L. We will continue to provide this unparalleled level of excellence for you in the future. Contact us today to learn more about radon testing and radon reduction in your Missouri or Arkansas home. Our mitigation specialists are standing by to answer all your questions and help get your home environment safe today. Are you a Missouri or Arkansas real estate professional? You need to know about radon testing and radon reduction. Radon testing and radon mitigation makes closing real estate deals in Springfield, Mo. easier. The Radon Company LLC. is an affiliate of the Greater Springfield Board of REALTORS® and that makes it easy to get radon testing and radon mitigation done for your real estate clients; get to more closings by working with The Radon Company. 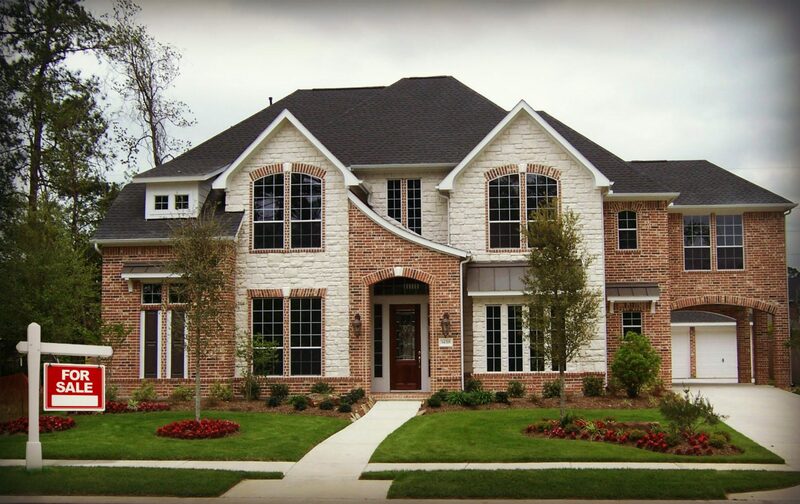 One of the most important aspects of any real estate transaction is the home inspection. Radon gas, asbestos, mold, and lead can all present health and safety issues, and thus must pass inspection, or be mitigated, in order for you to get to that closing. When it comes to radon gas in particular, radon reduction is an easy and affordable fix to problems that come to light during a real estate inspection. The most common procedure for radon testing during Missouri real estate transactions is for the potential buyer to request the radon test as part of the overall home inspection. However, not every buyer (or seller) is aware of the necessity! The EPA recommends that all houses, regardless of what radon zone the house is located in, be tested for radon during point of sale. While some agents understandably hesitate to recommend one company over another, most know through years of networking which companies are reputable when it comes to reliability, efficiency, and competitive rates. This information alone can go miles toward helping your client make some wise decisions during the process. To learn more about the dangers of radon gas, and the easy solutions that are available, and how you can talk to your clients about it, contact us today. An informed real estate agent is a great real estate agent. Your home buyers and sellers will appreciate your diligence and knowledgeable direction when it comes to the hoops and hurdles of passing inspection on a home. When you require radon inspection or radon mitigation service, there is need to meet us at the property for testing or radon mitigation installations. 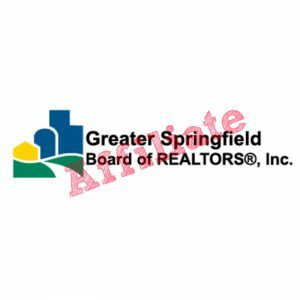 Because we are an affiliate of the Greater Springfield Board of Realtors, You provide a CBS code, and we take it from there. Reach out today to learn more. We use the latest technology while testing with continual radon monitors to ensure accuracy and integrity in the industry. We now offer pre-mitigation testing for just $75.00 within Missouri and Northern Arkansas. For testing and mitigation, please contact us and we'll be happy to give you a quote. I don't often send in a testimonial but our experience with The Radon Company and both Debbie and Travis have been wonderful! I can't say enough good things about Travis throughout the whole process. We have a large home and ended up needing a second system installed due to complications with our homesite and slab, but Travis was very patient with us and always accessible via phone or text. I would highly recommend him and his company to any of my friends or family for radon remediation, as he was always very polite, professional and courteous! You can't go wrong with The Radon Company, LLC. !!! Travis with the Radon Co. did an excellent job. We would highly recommend them. In talking with the team at Radon Co. about our concerns when we saw we had radon really helped us understand what it is and how easy it is to correct and control. They explained everything in terms we could relate to. My sellers were really impressed with Travis and the Radon Co.